Elizabeth holds over 20 years’ experience in governance, brand development, marketing and organizational change. 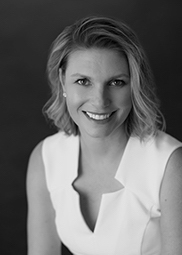 Prior to joining Think Brick, Elizabeth has held marketing director positions with Walt Disney Television, the Australian Jockey Club and Sports and Entertainment Limited. Elizabeth played a key role in evolving Ford's V8 Supercar program to convert sponsorship to sales of Ford performance vehicles. Elizabeth has worked with Australian and international sport and theatre talent. She was responsible for launching the High School Musical franchise and its unknown stars (then) in Australia. Elizabeth identifies strongly with Theodore Roosevelt tenants from his 1910 speech, that the credit belongs to the man who is actually in the arena and throughout her career has known that enthusiasm and has always tried to dare greatly. Elizabeth is a graduate member of the Australian Institute of Company Directors and Chair of the Building Products Innovation Council. Rachel Nolan is a founding partner of multiple award-winning Kennedy Nolan. Rachel is crucially involved in the design direction of the practice with expertise in creating built environments that are inspiring and memorable. Fascinated by both the material and the immaterial, Rachel is both conceptually driven and pragmatic, focused on creating enduring settings for life. With 25 years in practice, Rachel contributes more broadly to the architecture profession through lectures, teaching, mentoring and collaborations. 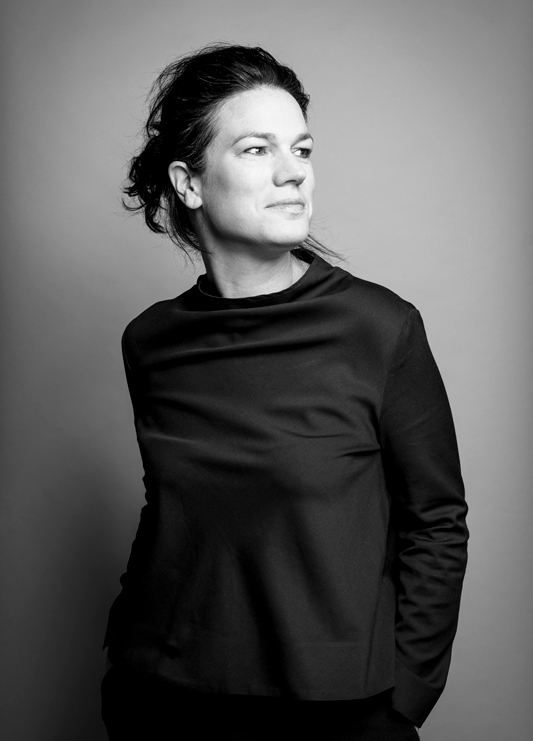 She has served the Australian Institute of Architects as a lecturer and juror and is a member of the Honours Committee. 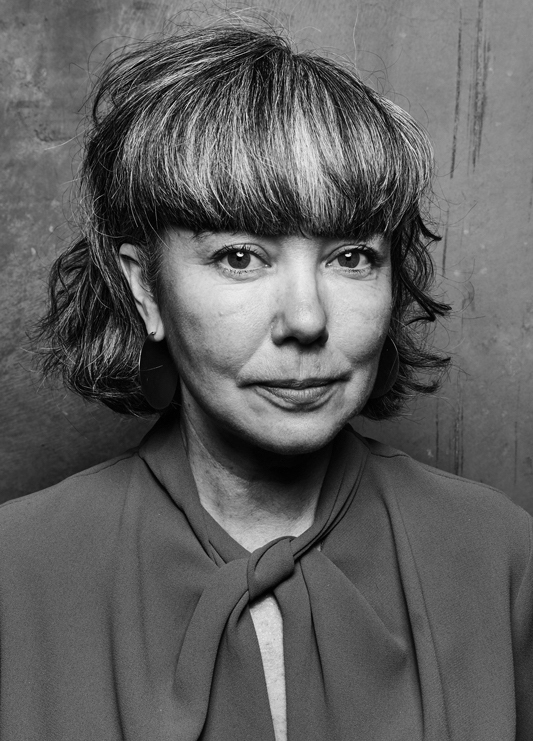 She is currently Chair of the University of Melbourne Architecture Advisory Board and a founding member of The Boyd Circle. Patrick Kennedy co-founded Kennedy Nolan with Rachel Nolan. With Rachel he established and continues to lead the practice’s distinctive design direction. Patrick pursues design at Kennedy Nolan through investigations into detail, materiality and the evocative nature of form. His involvement in projects continues throughout the phases ensuring qualities conceived at the beginning are executed in the built work. He has been closely involved with maintaining the steady growth of Kennedy Nolan over twenty years to be a stable, established, award winning medium sized practice. Patrick has lectured on design around Australia and taught in the Master’s program at the University of Melbourne. 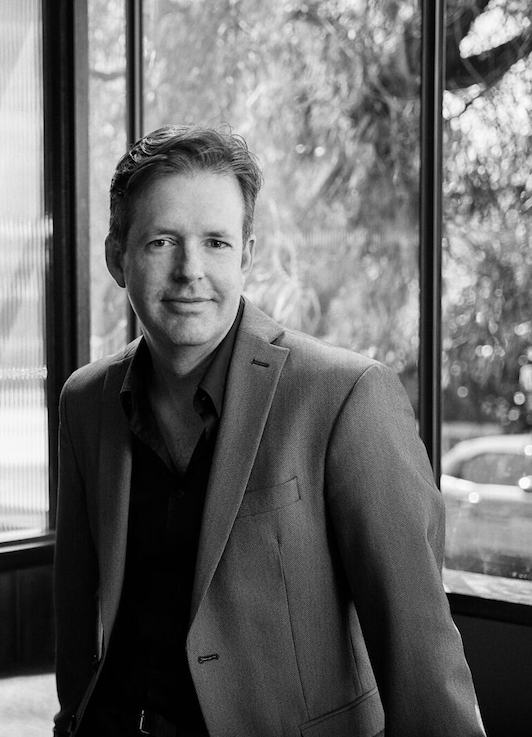 He has been a juror for the Australian Institute of Architects and other design competitions and was recently appointed a founding member of The Boyd Circle. Mel Bright is the owner and founding director of MAKE architecture, a Melbourne based practice that has already gathered a collection of diverse and highly acclaimed built work. MAKE is best known for its houses but the practice is currently working on a number of city making projects across a variety of scales and types including civic, educational and multi-residential projects. Mel has led the MAKE team since starting the practice in 2006. Her prior work experience included team leadership at LAB and work in London, Kuala Lumpur and Beijing. A broadly-based lineage of work experience has allowed Mel a long gestation of the ethos that underpins MAKE today. We value innovative design thinking, thoughtful material explorations, respect for heritage, deference to civic context and rigorous acknowledgement of environmental influences. A deep-seated passion for design excellence has fueled these MAKE values to widely awarded built outcomes. 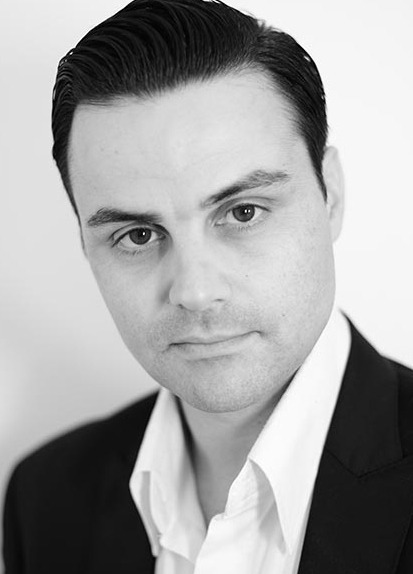 Billy Kavellaris is the managing director and established KUD in 2002. He has led his team of architects to complete single residential dwellings, high-density residential, public and commercial buildings and major high-rise developments. Billy has taught at the University of Melbourne and has also been a guest critic at various universities. KUD are interested in architecture as an intellectual and philosophical construct founded on ideas that are materialised and translated into an architectural language. The core of their practice philosophy seeks to engage in conscientious environmental design interventions as a foundation to deliver unique and intelligent architecture to meet our client's requirements and budgets. KUD has been widely recognised locally and internationally through leading architectural publications, journals and television, and has received national and international awards for residential and commercial projects. In 2005 Andrew founded the multi-award winning architecture practice Fringe Architects which delivers ethically, socially and environmentally responsible residential architecture. The practice focuses on themes integral to creating new typologies in housing design such as sustainability, housing affordability, ageing-in-place, community and intergenerational design. 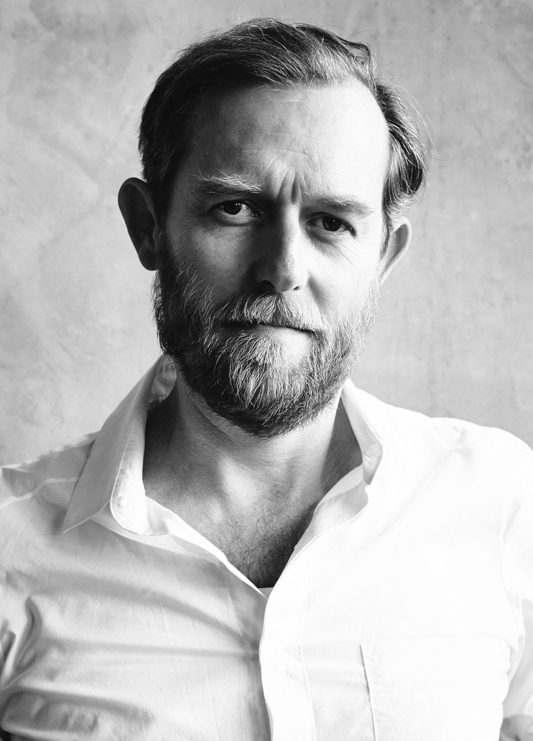 Andrew has been a State AIA Architecture Awards Juror as well as a Design Tutor at the University of WA Architecture Summer programme + Curtin University Architectural Design programme. Fringe Architects also runs a Practice Based Internship programme aligned with the UWA Masters of Architecture practice stream.